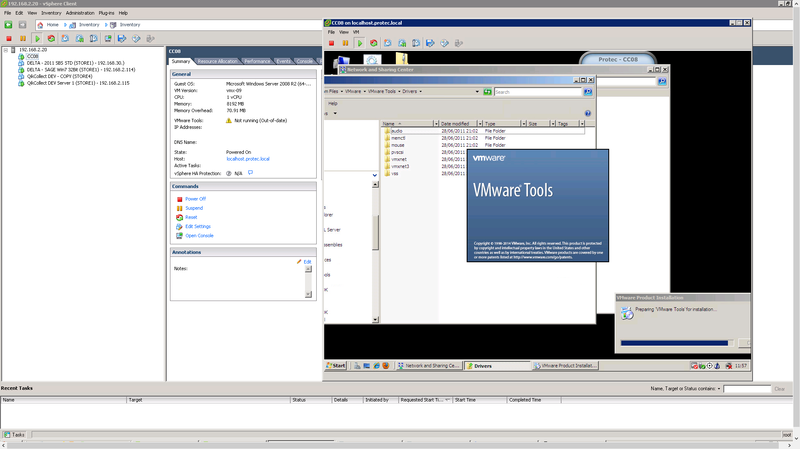 We upgraded our ESXi 5.1 to 5.5 U2 now a Windows 2008 R2 VM has no NIC driver installed. We've checked under C:\program files\vmware tools\driver to find it for re-install but it's not there. We also checked under c:\program files\common files\vmware tools\driver. 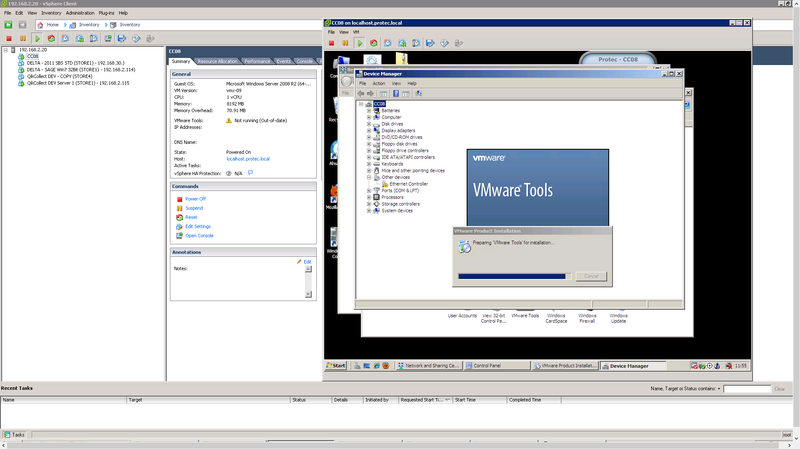 We upgraded the Virtual hardware of the VM from 8 to 9 (if we went to 10 I believe we can no longer use the VSphere client to manage the VM's and have to use a web interface?) using the CLI command. Q - Do we need to upgrade the virtual HW to v10 for the NIC to start working, we have other working VM's running v9 on this host. Vm was removed from the inventory list and re-added. 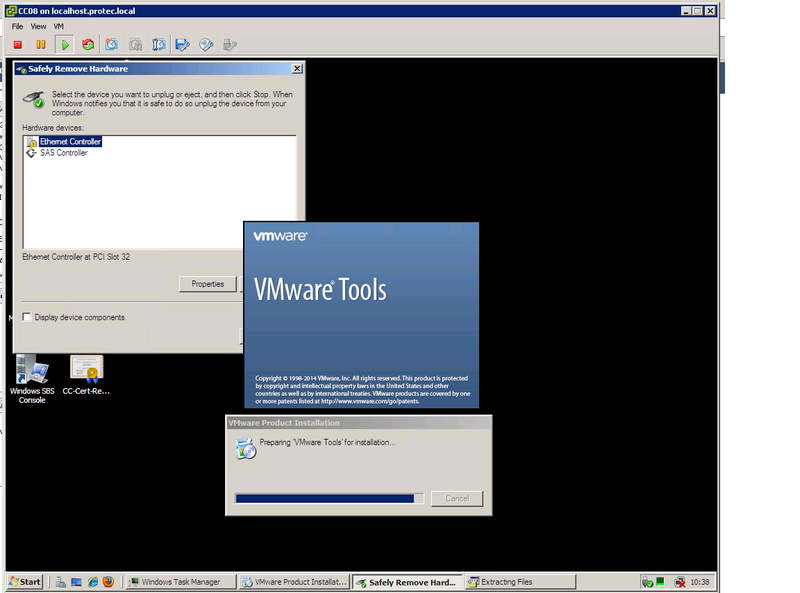 We have tried to install the latest VMWare Tools but it just sits at installing for hours. Same result if we try and remove the current VMWare Tools. Odd thing is the server is responsing quickly when navigating and opening programs etc. No, you do not need to upgrade to v10, to get the nic driver back, something has broken your VM, no changes you have occurred by changing the Hypervisor version. Make sure the latest version of VMware Tools is installed, and remove any network interface, and add the VMXNET3 interface. 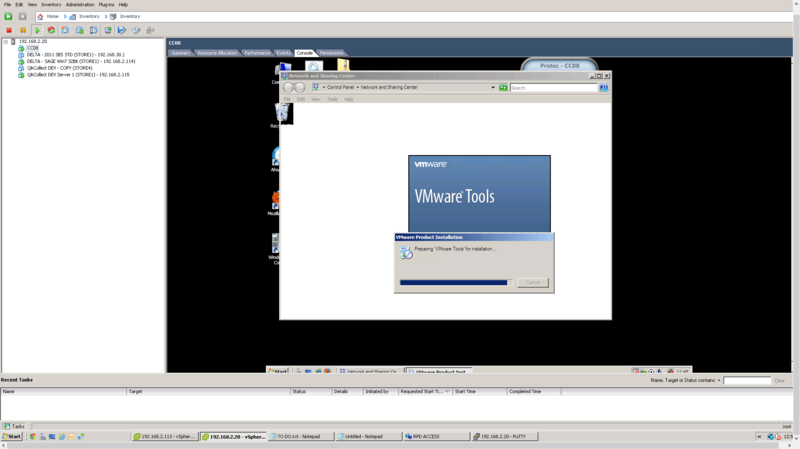 (if we went to 10 I believe we can no longer use the VSphere client to manage the VM's and have to use a web interface? this has now been correct, the latest vSphere Client can edit virtual machine version 10 machines, but cannot add or manage any virtual machine version 10 features. to be honest and frank unless you need new v9 or v10 features, I would not change the version 8.0! You can move around the VM but changing things like "msconfig" startups etc just goes to "not responding"
We've shut the VM down, removed the VM. Booted, shutdown. Now when we go to add a new NIC to the VM (via right click VM "edit settings" we get the following options. Should be pick VMEXNET3 ?? Sorry I mean "We've shut the VM down, removed the NIC. Booted, shutdown. VMXNET3 - yes, but make sure you have VMware Tools installed before you add this. It should not make any different, if the tools are older, as long as they are present. Can you show settings dialog selecting NIC? Here's a couple of screen caps. Opening "Network and sharing Center" just shows a completely blank page. It's been sitting at the "VMTools-HW-Cap.png" screen shot for over 72 hours! The "Safely remove hardware" screen showing SAS controller a concern? 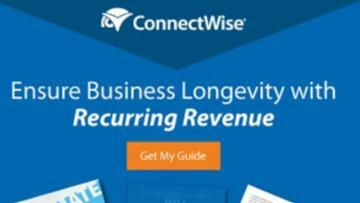 Do you have a backup of the VM ? How do I uninstall the tools when the VM is off? 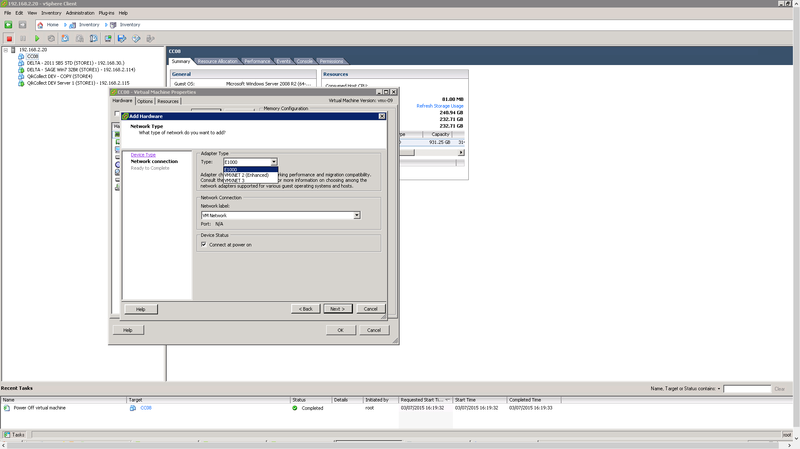 Yes, on another ESX host. Wait - you have e1000 adapter and it is completely unaffected by any VM tools, and driver is always present in any potential guest OS released in last 10 years. Your system is broken (as windows) without any relation to vmware. Have you tried to reboot the Windows VM using "Last Known Good Config"?